The Enneagram has become an increasingly popular tool for self-awareness that helps us to see ourselves with more clarity and honesty, and ultimately, calls us to awaken to who we have been created to be. This approach to spiritual growth guides us on the journey from living within the constraints of our egoic personality to living more and more in the freedom of our true self and the Sacred Presence within. This workshop is an introduction to the Enneagram as a tool for your spiritual journey and will be a blend of teaching, exercises, conversation, spiritual practices, and times of silence and reflection. 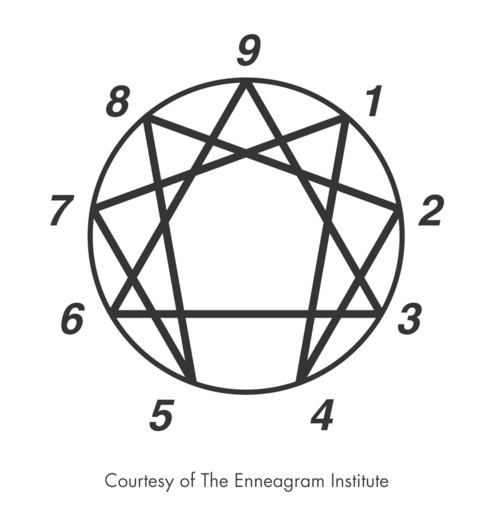 If you are a complete newcomer to the Enneagram, it is recommended that you do a little preparatory reading by exploring the basic nine types on the Enneagram Institute's website (www.enneagraminstitute.com/how-the-enneagram-system-works). Registration is limited to 12 people, so register early! ​Registration deadline is January 19. About the Facilitator: Tamara Shantz is close to completing the Enneagram teacher certification program through the Enneagram Institute. She has been leading Enneagram workshops for the last two years. She loves to explore the intersections of spirituality, prayer, contemplation, and tools like the Enneagram, with others through conversation and practice. Tamara lives in Kitchener, ON where she serves as a Spiritual Director.